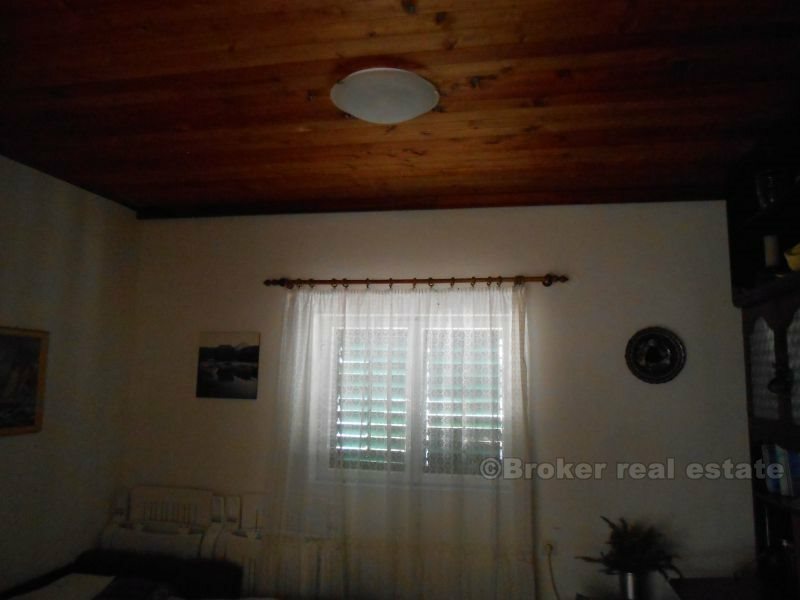 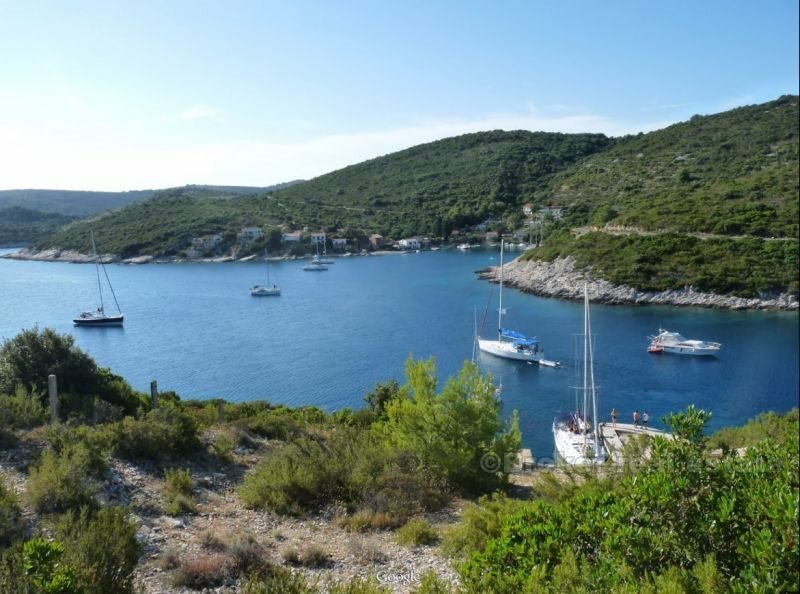 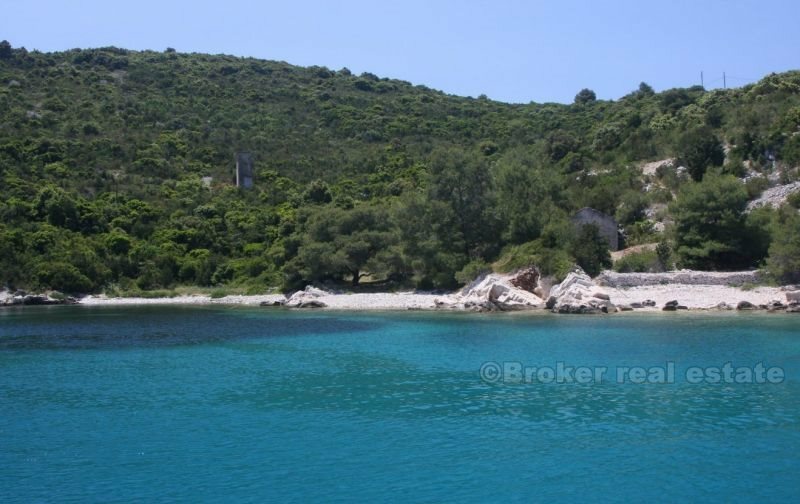 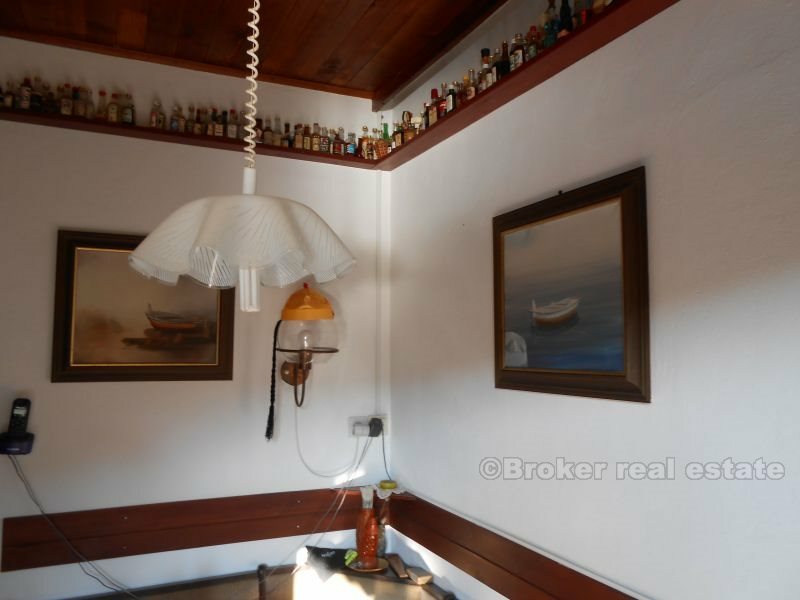 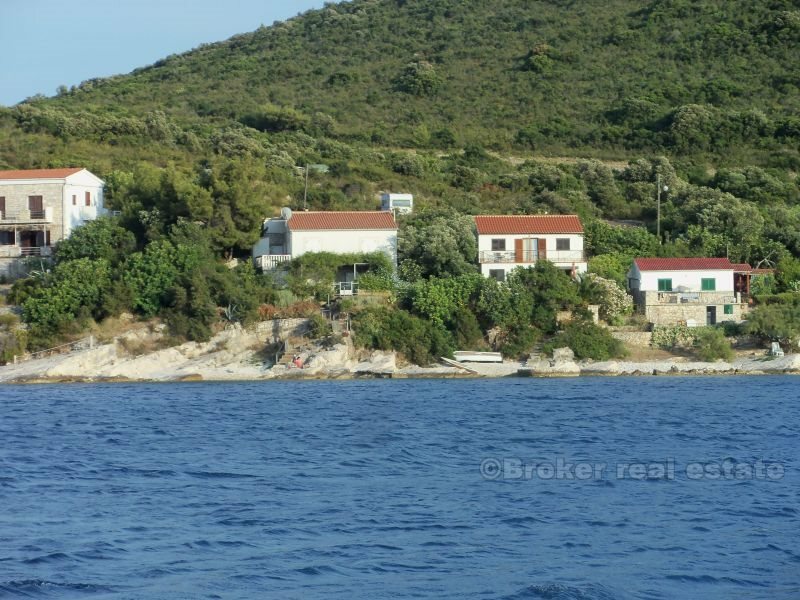 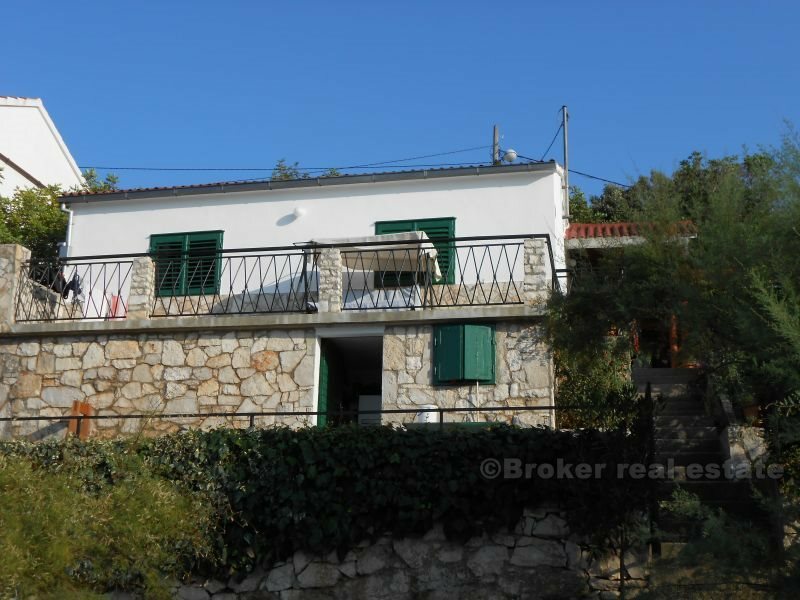 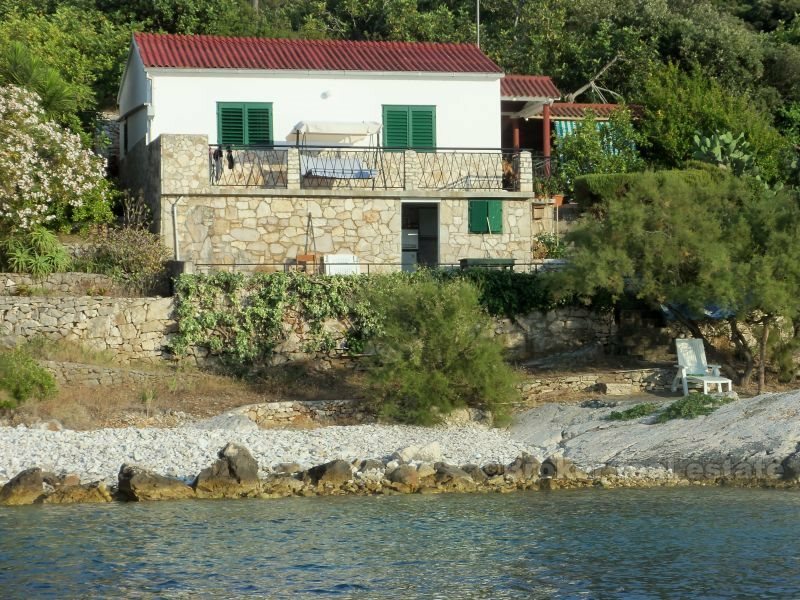 Detached house by the sea, in a beautiful bay near the town of Vis, situated approximately 3 km away. 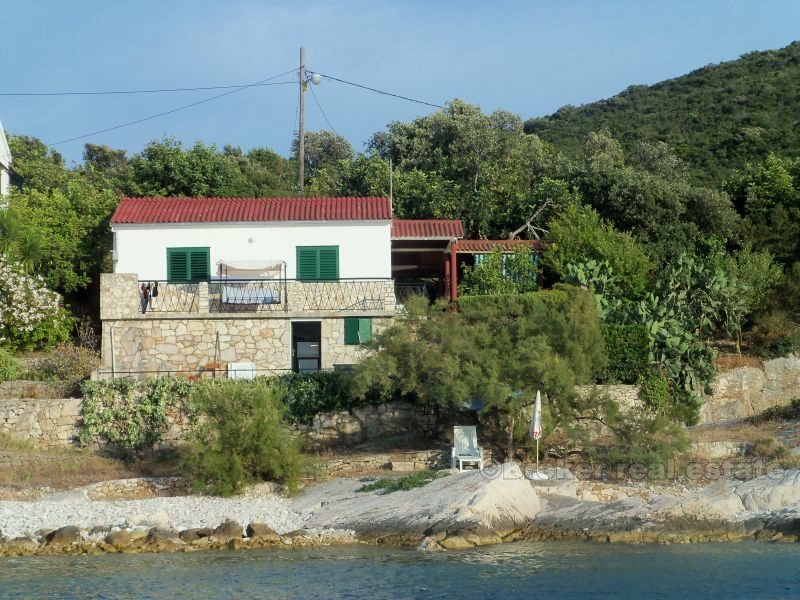 The house consists of two floors. 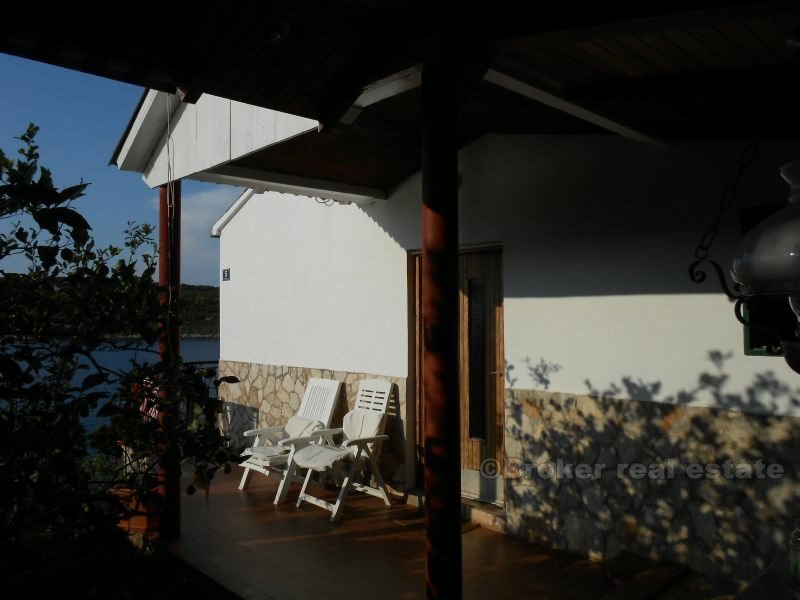 The lower floor has an area of 18 m2, in which the water tank, while the upper floor area of 52 m2 and consists of two bedrooms, kitchen with dining area, bathroom and terrace overlooking the sea. 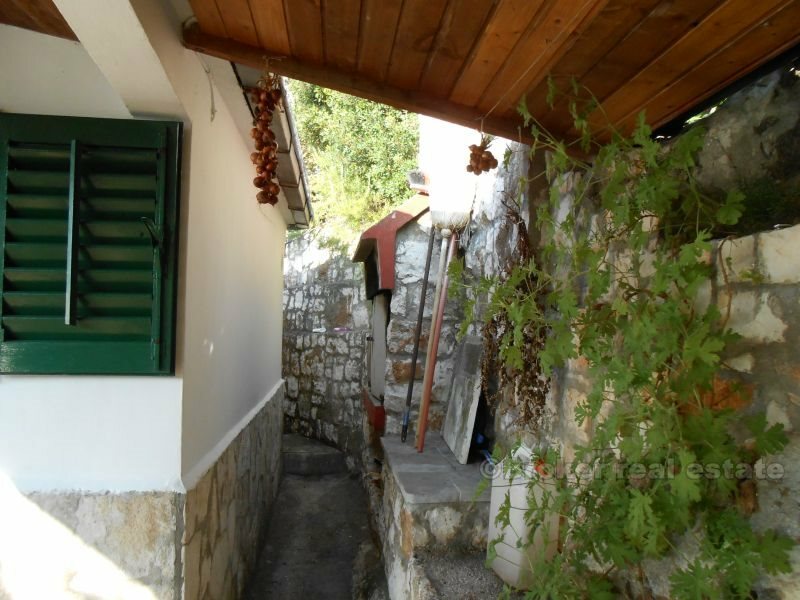 Garden has 41 m2. 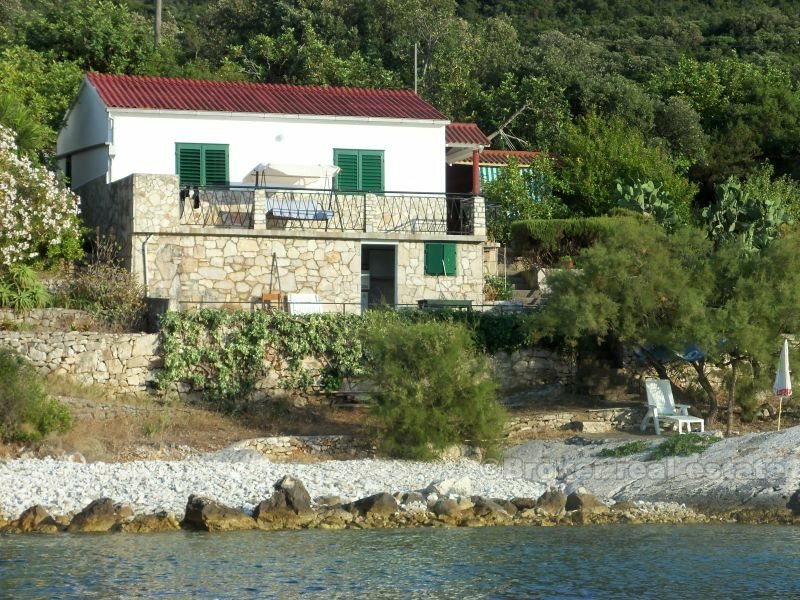 Distance from the sea is 5 meters private beach. 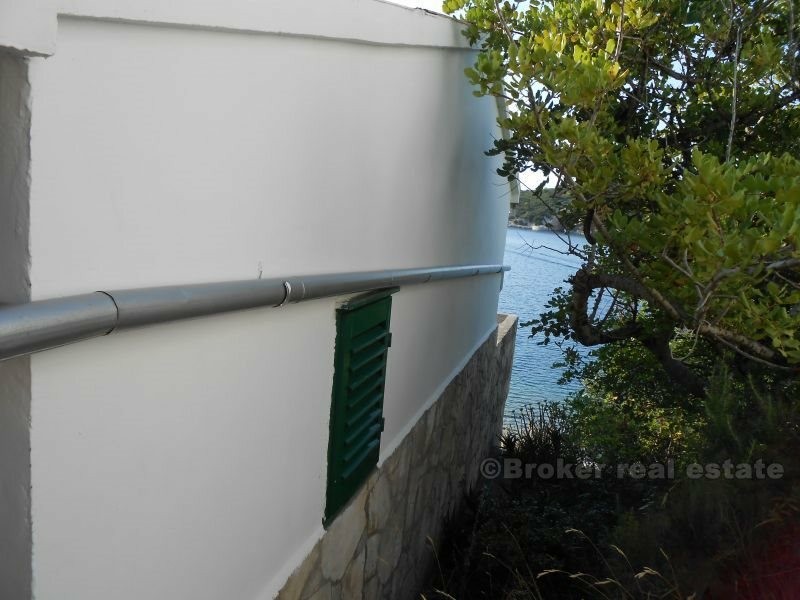 The house has all the necessary permits, as well as energy certificate "D".